And Jay Z found the time to party with both sisters. 26. 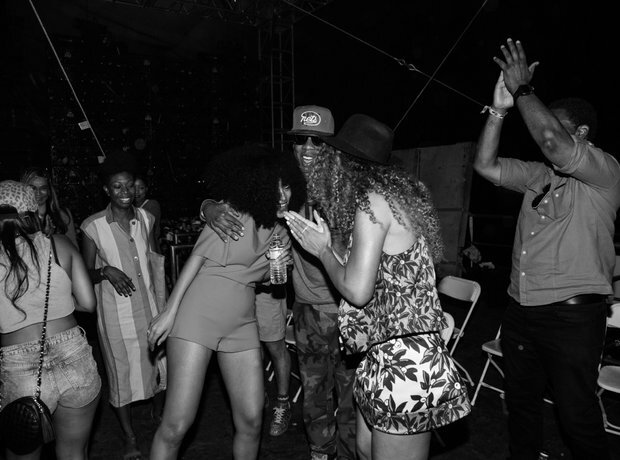 And Jay Z found the time to party with both sisters.